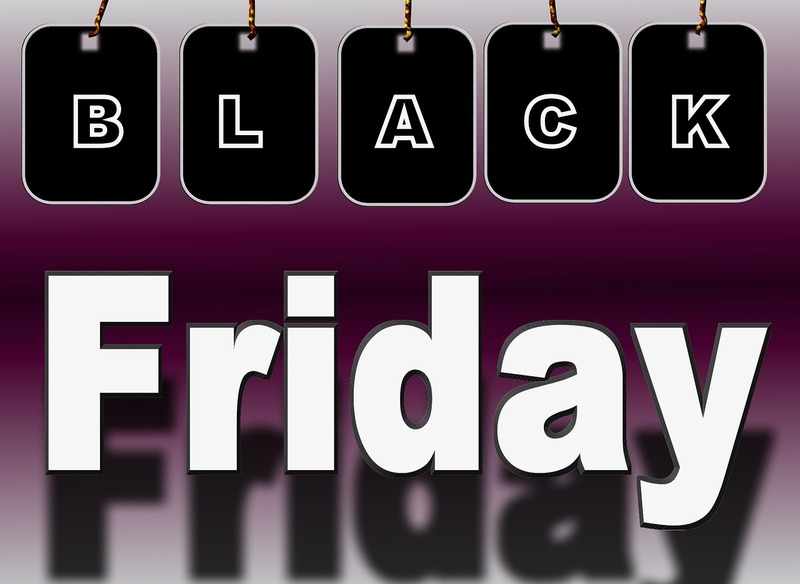 Will your book be free or on sale for Black Friday or Cyber Monday? 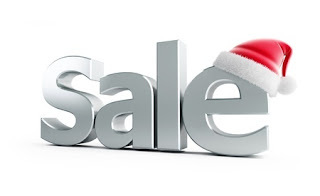 We'll sending out Black Friday and Cyber Monday news blasts to all of our subscribers and posting sales and freebies on all of our social media networks. Add your details to our social media and newsletter blasts for $15 for one blast (Friday or Monday) or do both Friday and Monday for $25. "Black Friday" in the subject line to sign up. Authors- Put your book in the holiday spotlight with the 2017 Bewitching Book Tours Winter Holiday Extravaganza. To participate youâll need to provide details for one book you wish to promote including a high resolution jpeg of your cover and an excerpt. 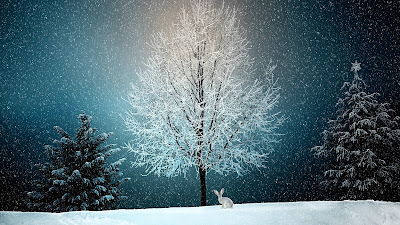 Youâll also need to provide a Winter Holiday themed guest blog or a short holiday flash fiction story or poem. 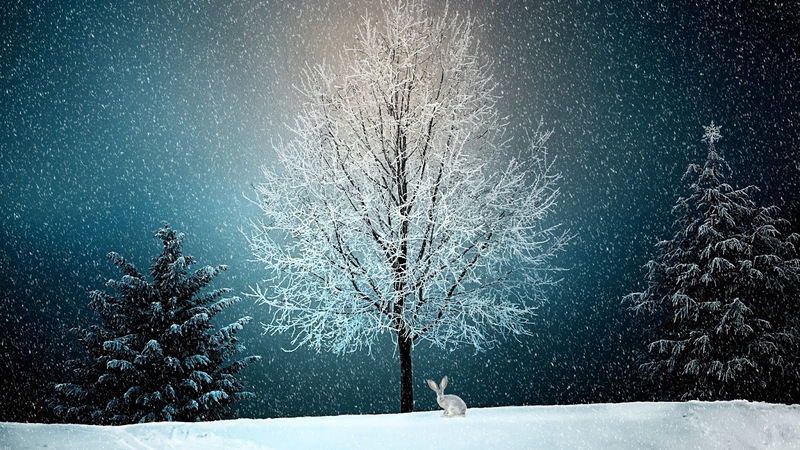 Your guest blog or flash fiction materials may feature Christmas, Yule, the Winter Solstice, Hanukkah, Kwanza, or whatever winter holiday you choose to celebrate with your writing. Guest blogs may be recipes, DIY Tutorials, Holiday Music Playlists, Top Ten Gift Lists, or anything related to the holidays. For the Facebook Party youâll need quizzes, games and a few small prizes for your author party block. 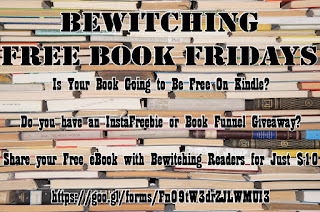 Promote your book to Bewitching Readers. 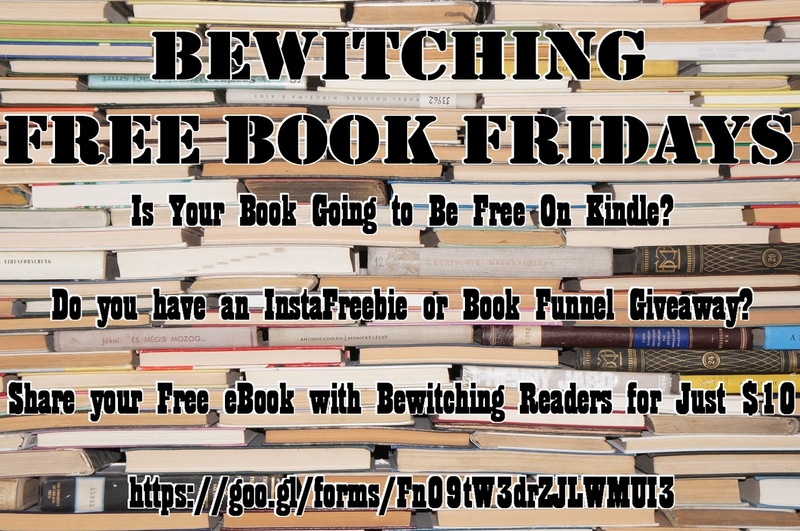 Every Friday Bewitching will host a Free Book Friday event. This will post on our blog, on social media and we will send out a newsletter blast to our subscribers. Get in on this promotion for just $10 per book. The entire book must be available for free on the date your choose to promote. Please do not submit samples or previews of the book, it must be the entire book.